Class 5, SLC8026dB. 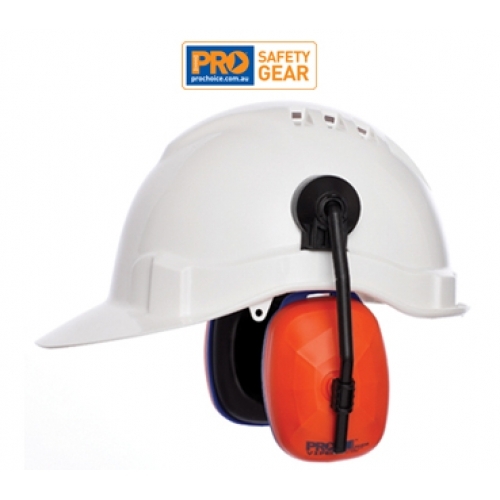 To suit all ProChoice hard hats. High quality ear cushions. Inner foam and soft cushions provide comfort during extended wear. Low clamping force applies minimum pressure while maintaining a tight, snug seal.